it's in the second episode of 'Alias' that JJ Abrams first penned a reference to a random drink called Slusho. 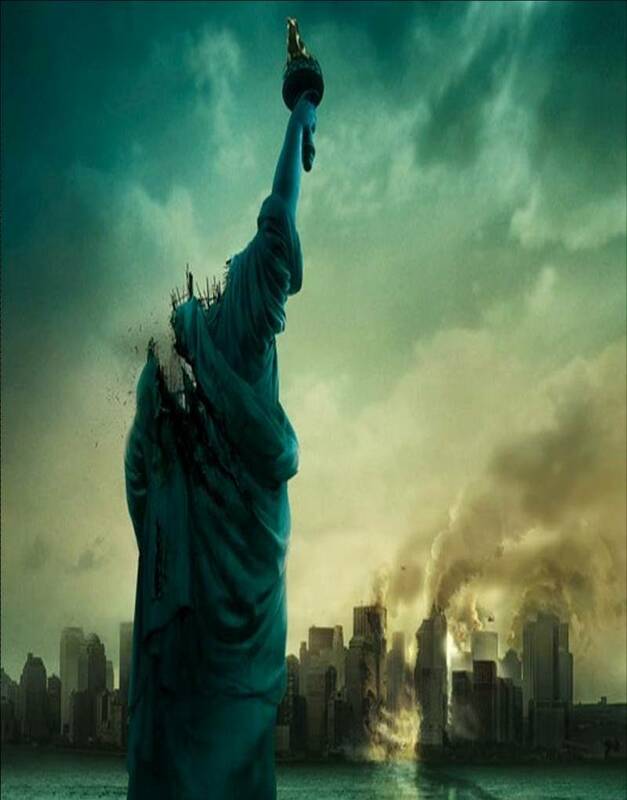 the mention - which was to be followed later by cameo in Heroes - was the first of a sustained, ingenious and elaborate viral campaign to promote his next project, the movie Cloverfield. in doing so, Abrams created more hype than could ever have been generated by broadcast comms. but the approach has been more specific than that... at no point was everything held together in one place... to make sense of the clues, the dots had to be joined together; with seemingly random and stand-alone pieces of communication joining up; not in a script or on a schedule, but in the minds of consumers. thats the kind of headspace that broadcast money can't buy. Abrams talked about his approach to all his projects - from Alias to Lost and now Cloverfield - at the always amazing TED last March (click here to watch it). he talked about the idea of a 'Mystery Box', a $15 box he bought as a boy with the promise of $50 worth of magic inside. it remains unopened. in comunications planning we're too obsessed with giving consumers information, we need to start giving them some questions, some intrigue. as Abrams says, "sometimes mystery is more important than knowledge".